5-minute DIY for cute fall decor! 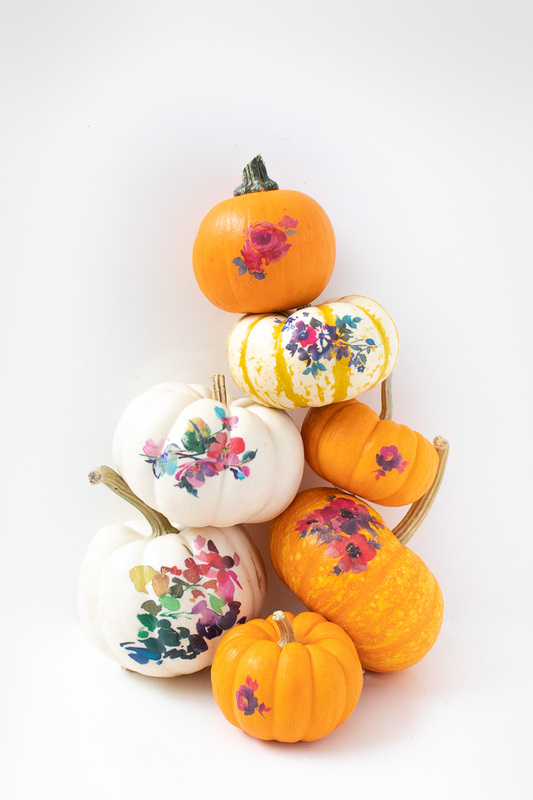 This tutorial shows you how to use temporary tattoos to create the prettiest no-carve pumpkins in town! Check out the full Halloween or Fall tutorial here. There’s a chill in the air… autumn is just around the corner! These DIY colour-block pine cones are really easy to make. They work as really cool coffee table decor for the new season! How to Preserve Pumpkins – the RIGHT Way!